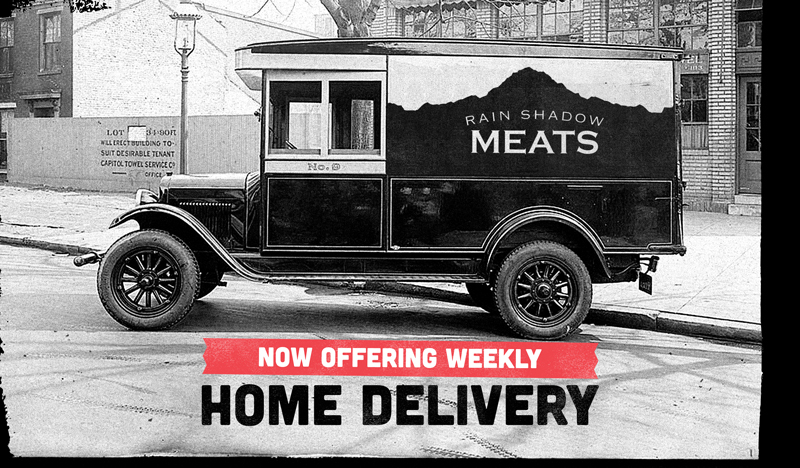 Now Offering Weekly Home Delivery! we will check to see if you are in our delivery area! 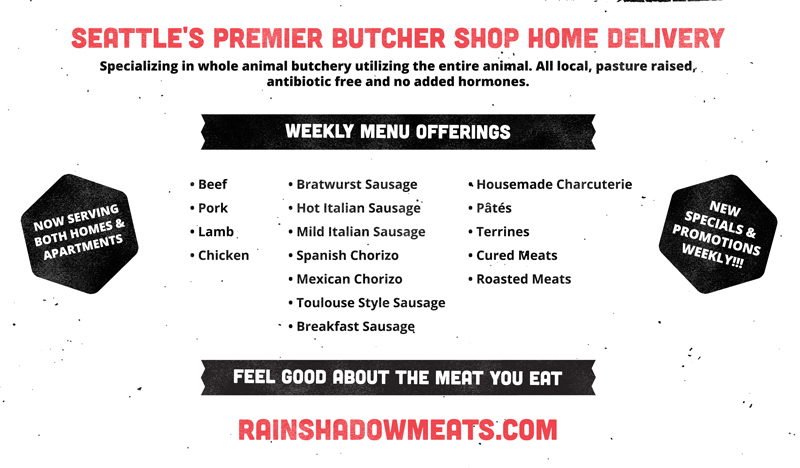 We will be in contact with you shortly about our delivery options.